They say that the money is in the list and while that may be true; there is no list unless you know how to create one. If your business has an online presence in the form of a website, blog, or social media page, list building should be one of your major business goals. The well-proven method of lead collection and the subsequent list building that it enables is through the use of lead forms and automated emailing programs. In the following article, we will be taking a look at exactly what lead forms are, what they do, and how to use them to your best business advantage. So what exactly is a lead form? Simply put, a lead form is the front-end of a program that collects website visitors’ details such as their name, email, and sometimes other details such as a phone number or their physical address. The most commonly used configurations of lead form tend to target nothing other than the first two of these. The form is connected to a piece of software at the back-end that can be programmed to do everything from storing the information and advise the site owner of the lead to sending out emails to the subscriber. That is something of an over-simplification, however, and if you so wish to, you can read research about lead forms on various other informative sites. In these days of strict legislation and the risks of litigation, it is always prudent to ensure that the lead forms you use on your website fully conform to current laws and data regulations. In May of this year (2018), the new European GDPR (general data protection rules) became law. This legislation applies to any business that collects data including names and email addresses from a European citizen. Along with country-specific anti-spam rules, it is essential that any business using lead forms should ensure that their back-end systems conform to the laws of the countries that they capture their leads from. While simply placing a lead form on the pages of your site and encouraging visitors to “sign-up” to your list will produce some limited results, it is not the most effective way to use this system. Most businesses that use them have developed more than just a few innovative ways to encourage their site’s visitors to comply with the request for their details and the results can be staggering. From offering something for free such as an eBook or product sample to barring access to certain areas of their site, there are as many methods as there are types of potential customers. Placement of the form is also an important factor as is the design and layout. Too many boxes to fill in or an ambiguous encouragement to sign-up can easily turn prospective leads off. The key to collecting leads through a lead form lies in arousing visitor’s desire to actually want to leave their details. One of the most effective ways to do exactly that is to provide a solution to a problem that they may have been hoping to resolve using information on your website. Everyone is searching the web for a reason and if your website accurately matches their needs, you stand a greater chance of obtaining that all-important lead. If you were labouring under the impression that there was a “one size fits all” lead form option, you need to think again. 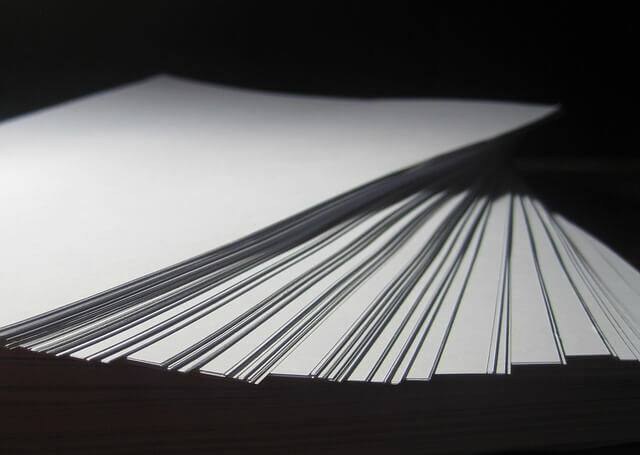 While the actual on-page forms themselves are usually fully customisable, how and where they are best applied to your specific business will depend on a wide range of pertinent factors. While many content management systems such as WordPress provide a basic form and a rudimentary back-end lead management form, you may feel the need to get a little more serious about the whole thing. There are several proprietary third-party vendors that offer full subscriber management systems and many of them have been around for quite some time. Most of these offer a totally customisable and scalable lead form option that is simple to manage and use it for your business growth. How Can Your Business Save Money by Outsourcing IT Support?